After years of learning the trade in various cities and restaurants across the country, The New York Deli was created with the ideas and originality of the late Fred Rendon Sr. 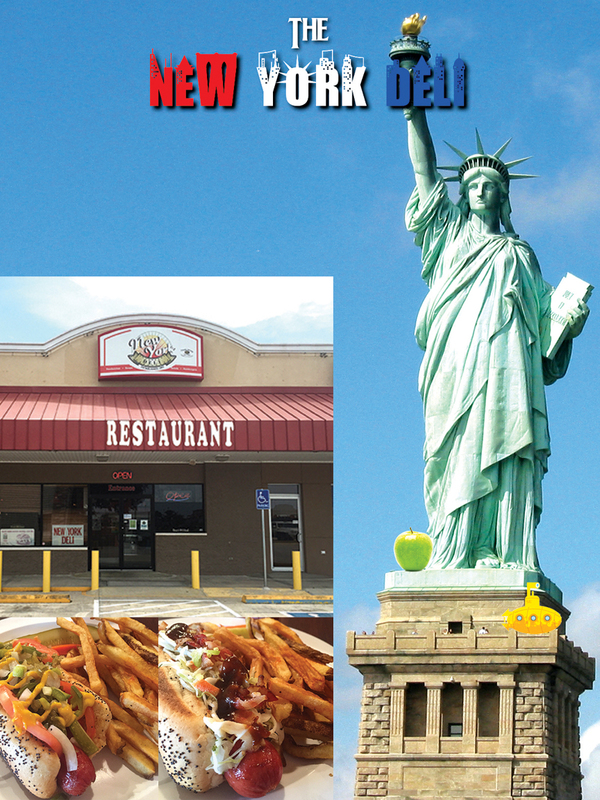 Striving to bring the taste of The Big Apple to the Valley, Fred proudly opened the doors of New York Deli to the city of Brownsville in 1989. After Fred's son, Gilbert Sr. and grandson, Gilbert Jr. joined the business, Fred retired in 1995. 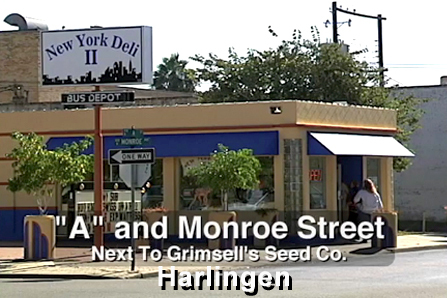 Then in 2000 Gilbert Jr., with the help of his father, extended the legacy to Harlingen. 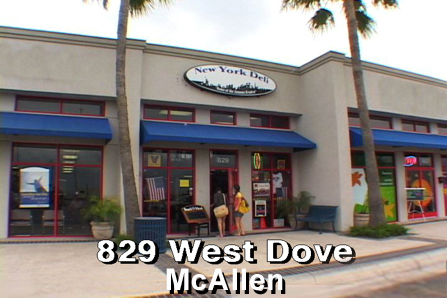 In 2004 another expansion was made and the McAllen location was opened. 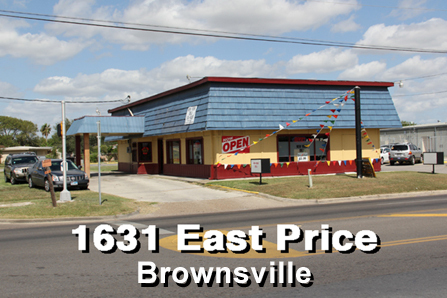 Most recently in 2013 a Weslaco location was added managed by Gilbert Sr.'s second son John. With the concept of providing quality food, great service and a family friendly atmosphere, the Rendon Family created a restaurant that Proudly Welcomes All to Visit and Enjoy. As a huge Beatles fan Gilbert Rendon Sr. has collected Beatles memorabilia from all over the world. His sons, Gilbert Jr. and John have followed in his footsteps and do not pass up any chance to add to their ever-growing collection. John explained that he even got his name as a tribute to John Lennon. 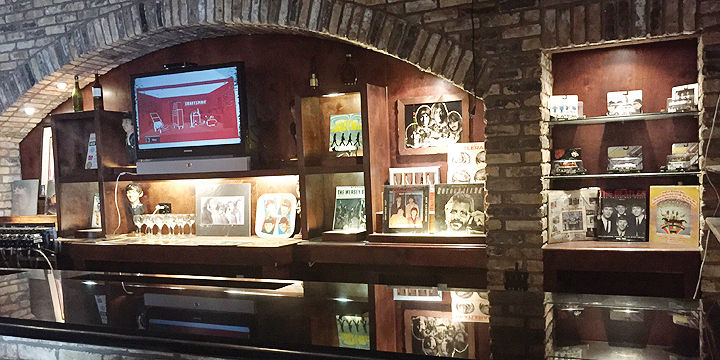 Wishing to share their collection, the Rendon's have decorated all four locations with a variety of memorabilia including album covers, rare photographs, statuary, gold records, posters, show bills and more. 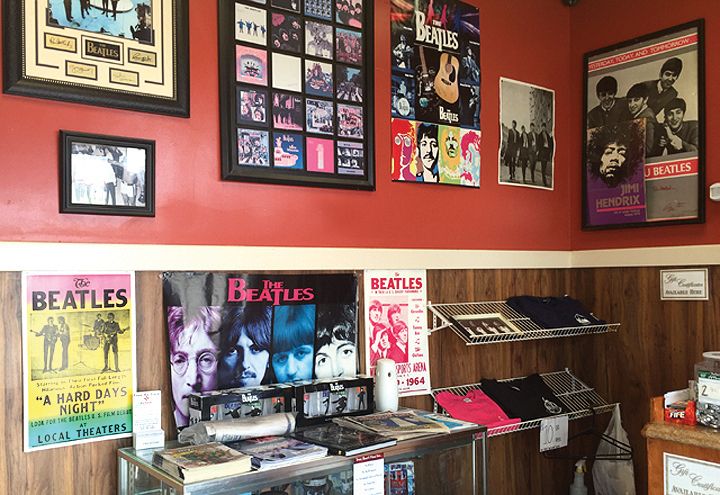 Stop in and Be Amazed by all of the Beatles Memorabilia on display. New York Deli serves only the finest meats from Boar's Head and Vienna Meats. The menu includes traditional sandwiches as well as a variety of specialty sandwiches. In celebration of National Hot Dog Day, July 23rd, the Rendon's invite you to come and enjoy one of their specialty hot dogs. You can choose from the Kraut Dog, Coney Dog, Chicago Dog, Jalapeno Philly Dog or the Bison Dog.